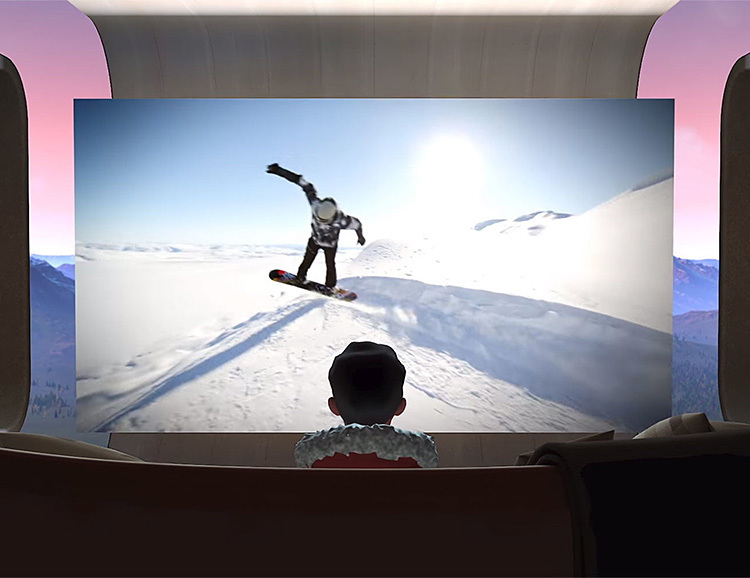 With the introduction of Oculus TV, you’ll be able to watch flatscreen visuals on the Oculus Go headset. 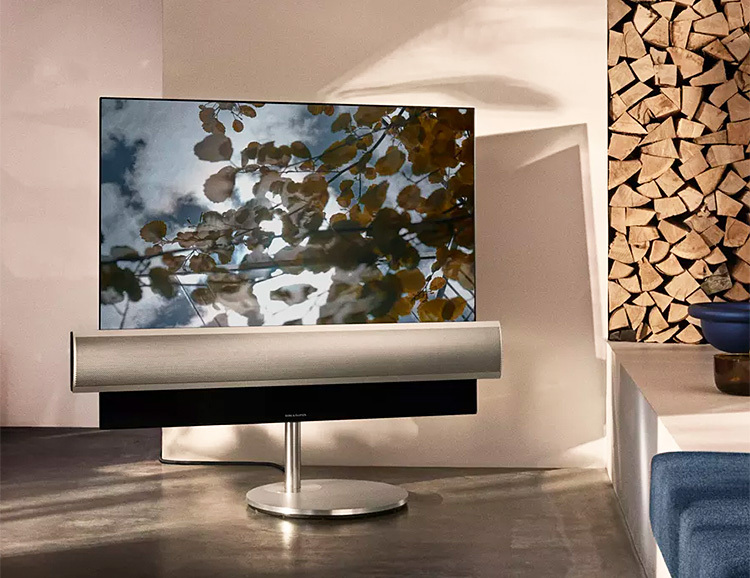 This app-driven dedicated hub displays a “virtual home theater” with a 180-inch TV screen & gives you access to free and subscription-based streaming services like Showtime, Facebook, & Pluto TV, and each platform features its own form of VR-based video. 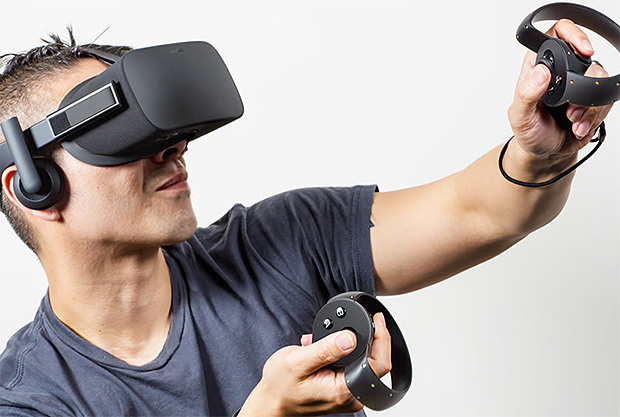 Hulu & Netflix are also supported but they launch directly from the Oculus Go headset. YouTube & other services coming soon. 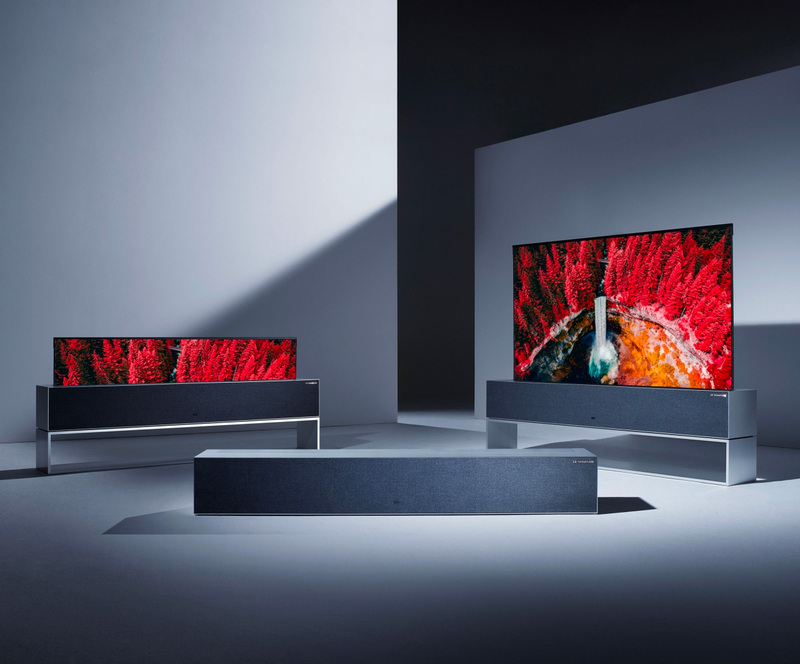 Winner of a 2016 CES Innovation award, the forthcoming G6 Signature OLED 4K Smart TV from LG delivers perfect blacks & infinite contrast, an expanded color pallette for hyper-real colors, & HDR Pro technology for next-level picture detail. 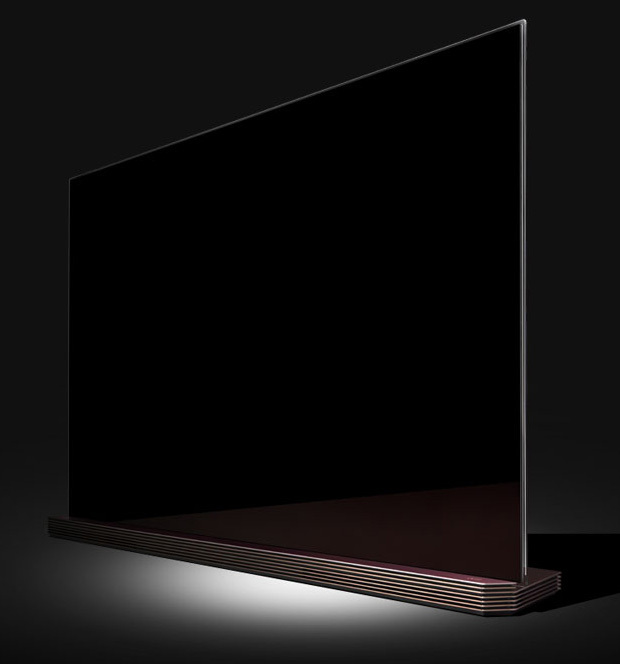 All of it is displayed on a super-thin glass mounted screen. Available in a variety of sizes. 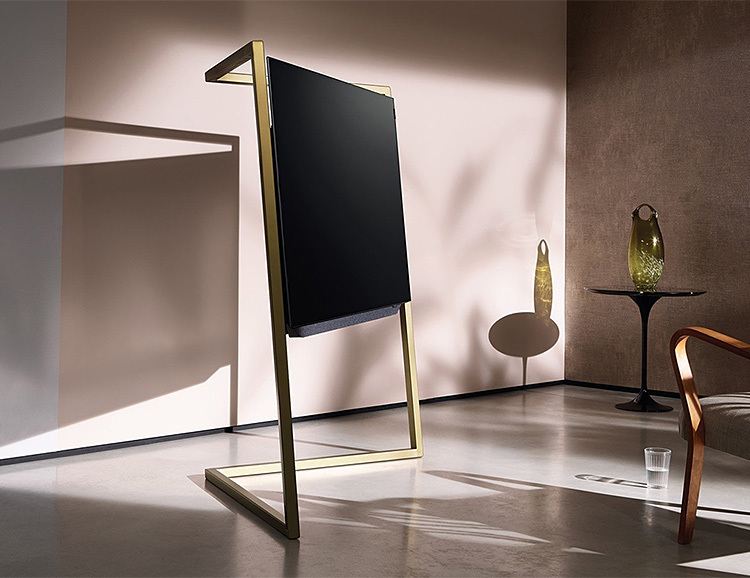 Bang & Olufsen’s ultra-deluxe BeoVision Eclipse 4K TV is now available in yet another stylish iteration. 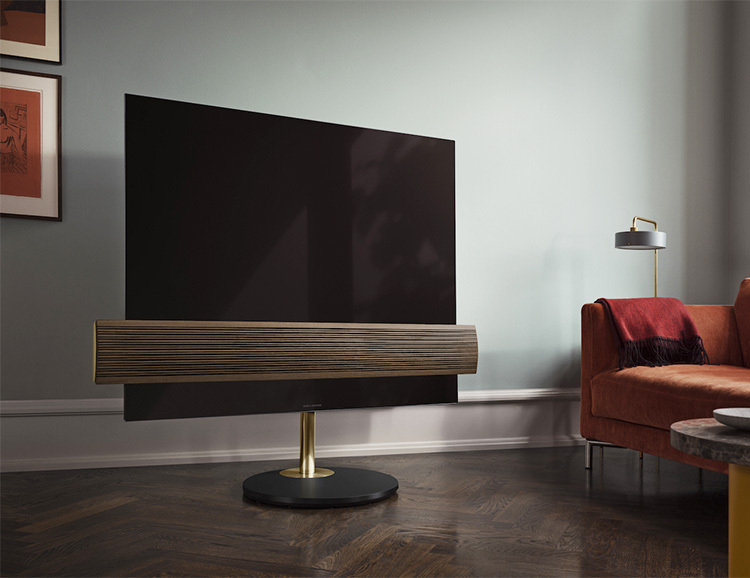 The new Brass Tone & Smoked Oak model features brass tone aluminum details on its motorized floor stand & front cover as well as a matching BeoRemote One, making it look as good when it’s off as when it’s turned on. 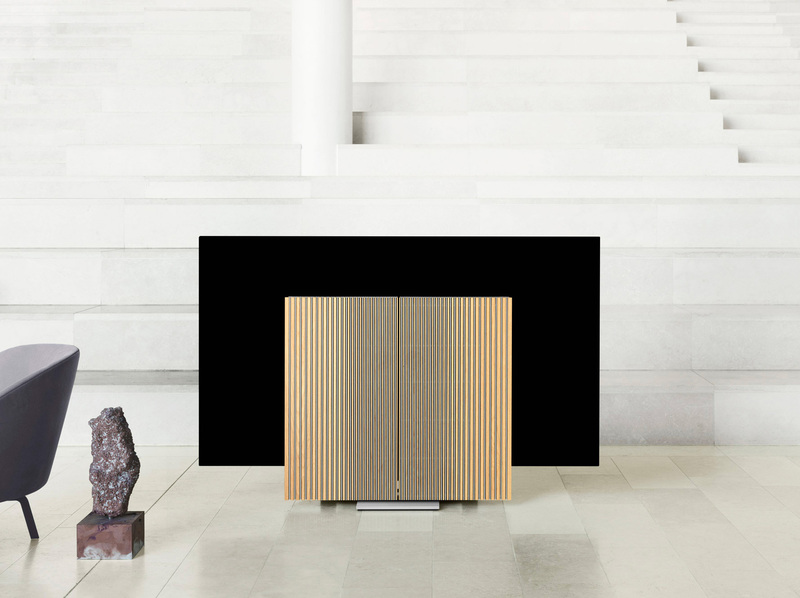 A new matching BeoLab 50 speaker is also available. 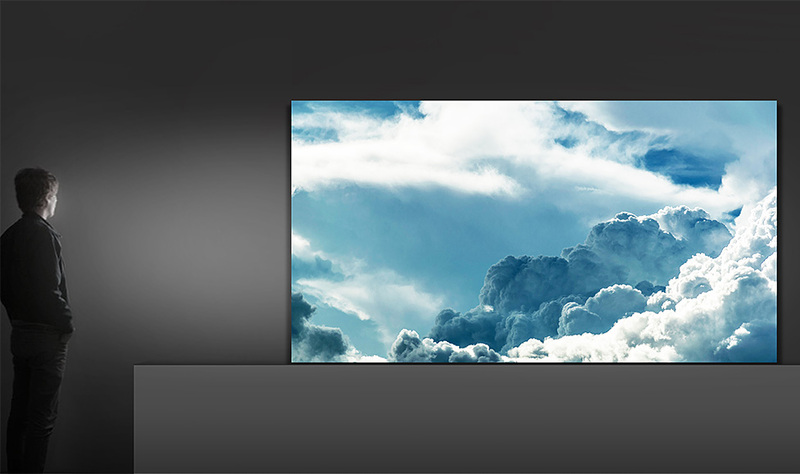 Available in 55″ and 65″ screen sizes. 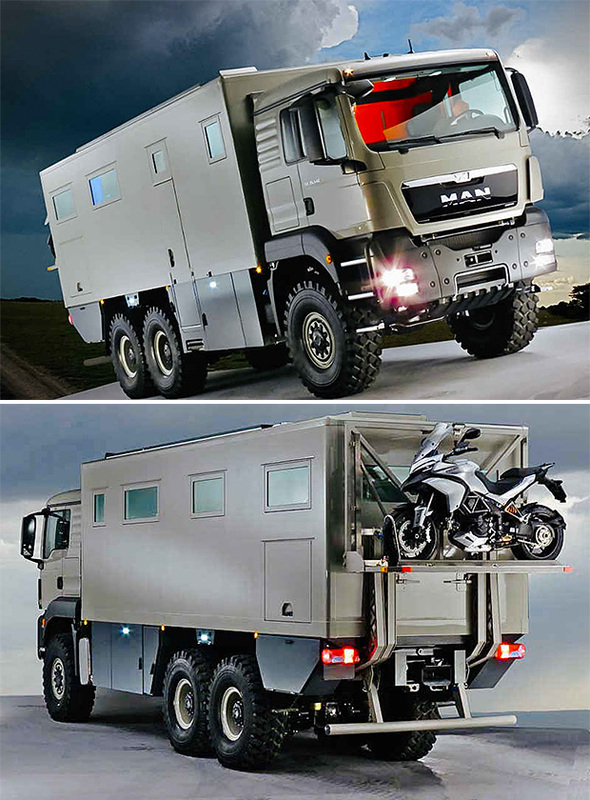 If money was no object in building your post apocalypse survival vehicle, you’d likely make something like Action Mobil’s Global XRS 7200; an ultra-offroad RV that will carry you through Mad Max territory in comfort & style. 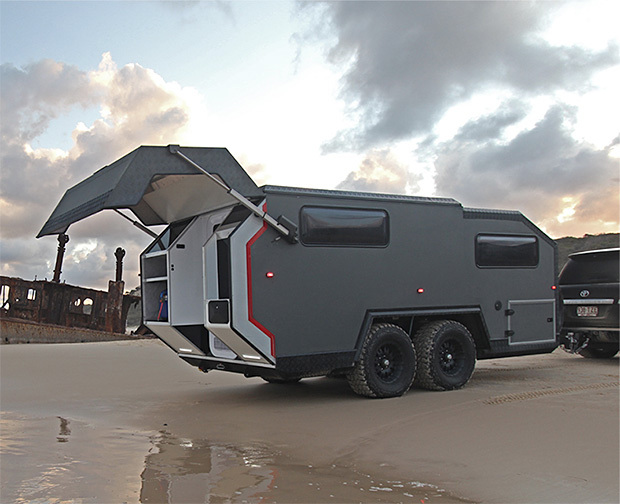 This indestructible, made-to-order beast features a luxurious interior with Bose Sound and a built-in flatscreen as well as a hydraulic rear lift for your motorbike & rooftop solar panels for off-grid power. It’s got the look of a classic Pentax film camera, but the new Pen-F is a mirrorless digital camera with an impressive list of standard features: OLED viewfinder, 20-megapixel micro four thirds sensor and 5-axis image stabilization. The body also offers the versatility of interchangeable lenses. 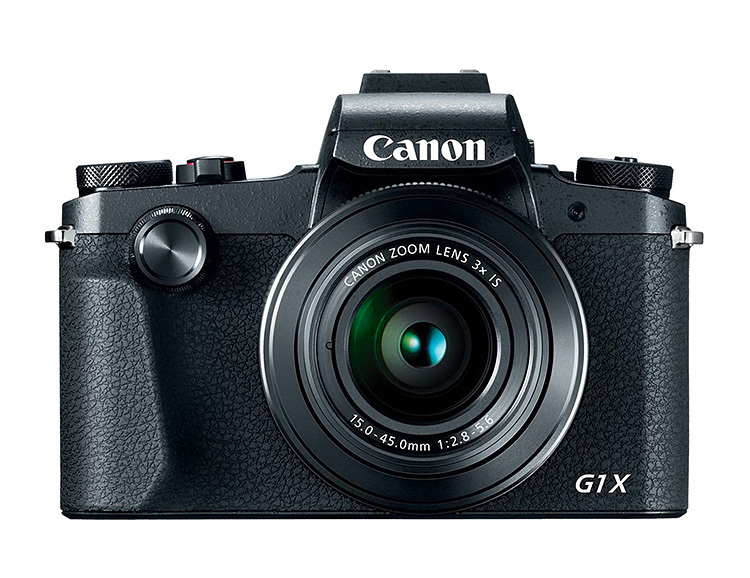 Canon’s new G1 X Mark III is the brand’s first compact zoom camera to feature an APS-C sensor. It shoots 24.3-megapixel still photos and 1080p 60fps video. 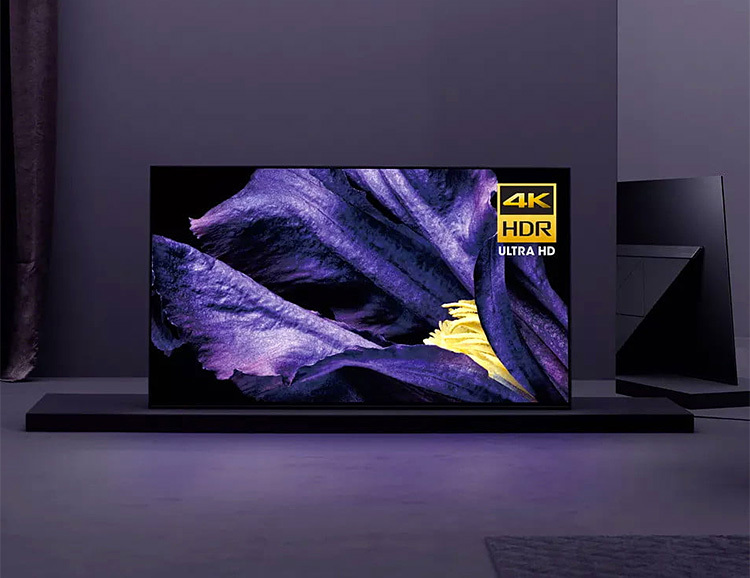 Key features include dual-pixel autofocus and an all-new 2.36 million OLED electronic viewfinder as well as a 3-inch touch display, drag autofocus, and five-axis image stabilization. The zoom lens is a versatile 24-72mm f/2.8-5.6. Available next month. Rather that focusing on creating a smart lightbulb, Noon focused on the switch to turn any light in your home into an easy-to-control smart light. They offer 2 types of switches, one that controls the room, and another to control individual lights. 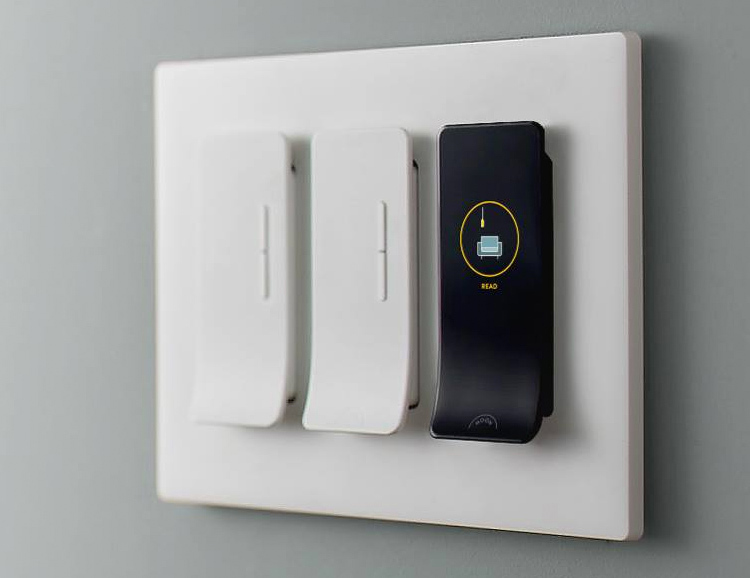 The “room director” switches act like a hub & features an OLED touchscreen for controlling all the lights in a given room or area, whether that’s by a timer, by your phone, or by tapping a switch. 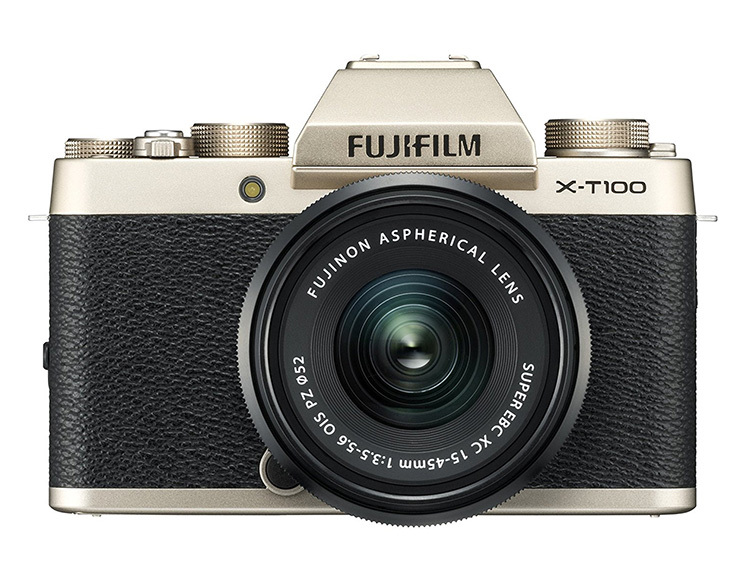 With the looks of a classic 35mm film camera, Fujifilm’s latest, the X-T100 is actually an entry-level mirrorless digital with an electronic viewfinder & a 24.2MP CMOS APS-C sensor that shoots at 6fps with a 2.36-million dot resolution OLED EVF. 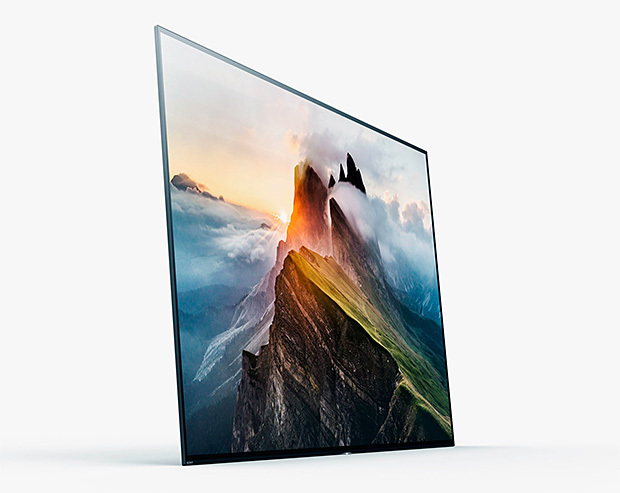 It also shoots 1080p video at 60fps and in a limited 4K mode, at 15fps. 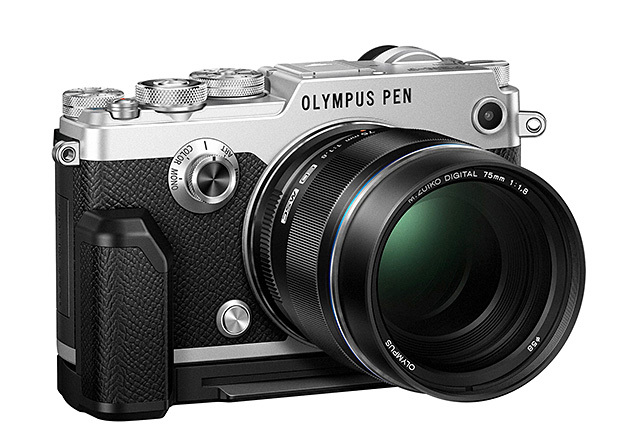 Available June 18 as body-only or with a Fujinon XC15-45 F/3.5-5.6 lens. 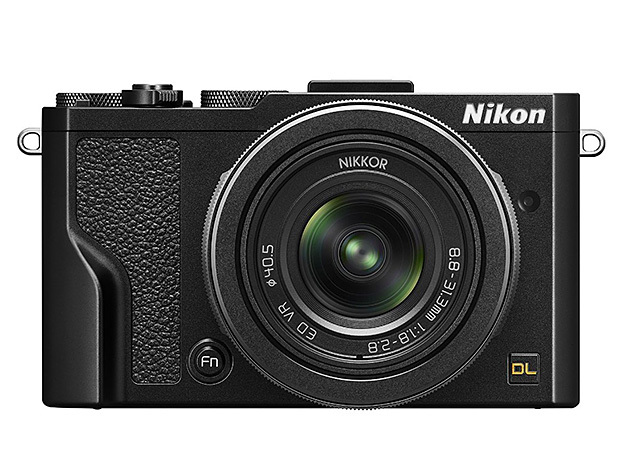 The most versatile of Nikon’s new DL line of premium compacts, is the DL24-85. Its 24-85-equivalent zoom and macro capabilities offer lots of shooting options. 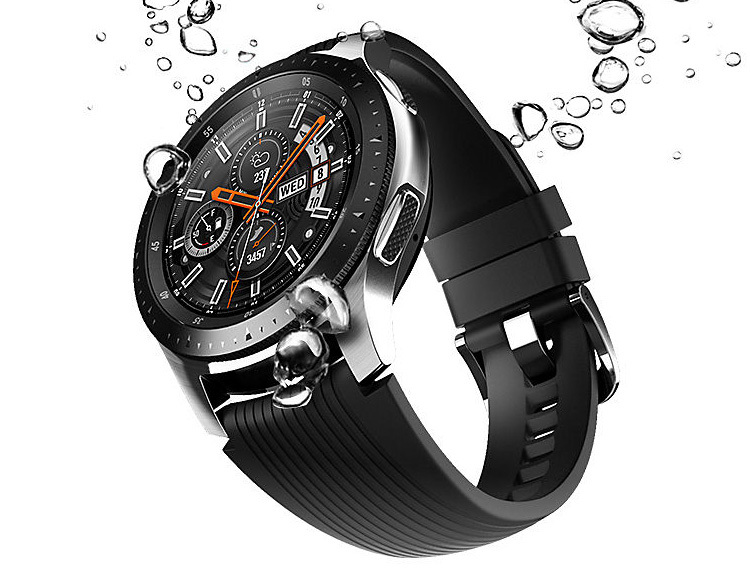 It features a 20.8MP 1″-type BSI CMOS sensor & shoots 4K/UHD video recording at 30p. 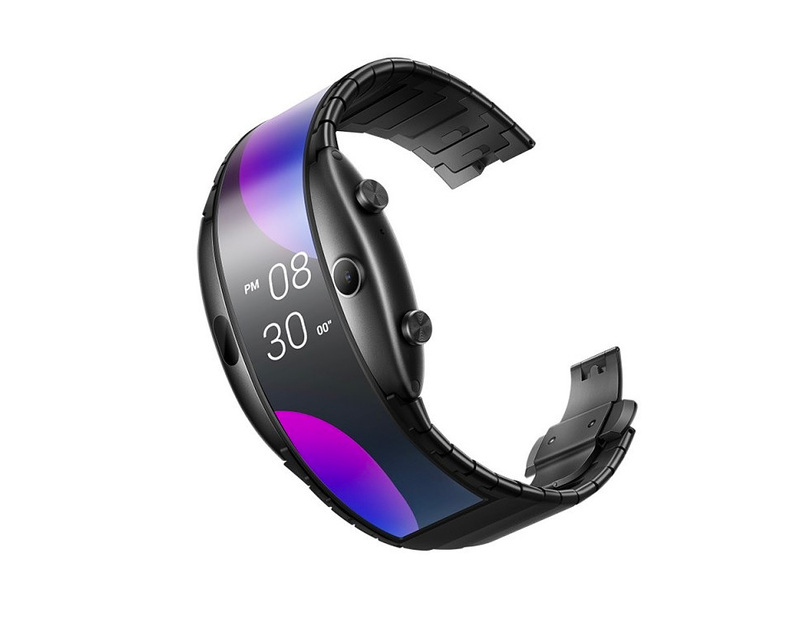 Other highlights include a 3” OLED touchscreen and & NFC wi-fi.